For Connie Hatcher, CT Supervisor at the Lourdes Health System in Burlington, New Jersey, a small, community hospital, the technological wishlist is short. 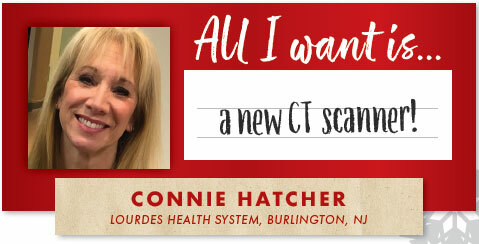 Hatcher just wants another CT scanner. She’s working on a 16-slice unit from 2011, and “it can only do so much.” At most, Hatcher said, her department can scan 20 to 40 patients per day. But those with complicated conditions may need to be transported elsewhere, like to the Lourdes sister facility in Camden City 15 miles away. Michele is Michele Ross, the CT and 3D Imaging Supervisor for the Camden and Burlington campuses of Lourdes Health System. 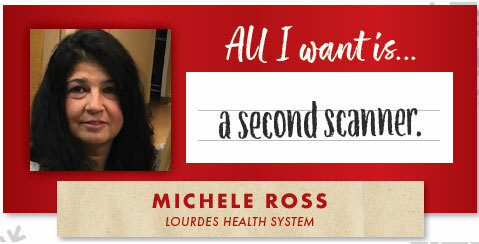 At Lourdes Camden, Ross oversees two CT scanners, a 256-slice unit in the emergency department for critical care patients, and a 64-slice device in the main imaging department, for biopsies. The biopsy scanner is 15 years old, which means every physician wants their studies performed on the other one. Hatcher has almost the same problem in reverse. With only one scanner at her site, the limited capacity of her department also affects the nature of studies it can provide in a given day. Both Lourdes hospital sites are in the process of being sold to nearby Virtua Health of Marlton, New Jersey. Hatcher and Ross are optimistic that the merger could mean more, or newer, equipment might be made available to them soon, and not just scanners. Ross wants to streamline some of its IT processes, and migrate from a PACS-driven system to a RIS-driven system. Patient histories, requisitions, even dose-tracking functions are all managed manually, “and it’s labor-intensive,” she said. Oddly, that doesn’t square with some of the most frustrating presumptions both Hatcher and Ross say they encounter within their broader hospital community: that their teams are composed of low-skilled “button-pushers” who are there only to follow the orders of more knowledgeable medical staff. 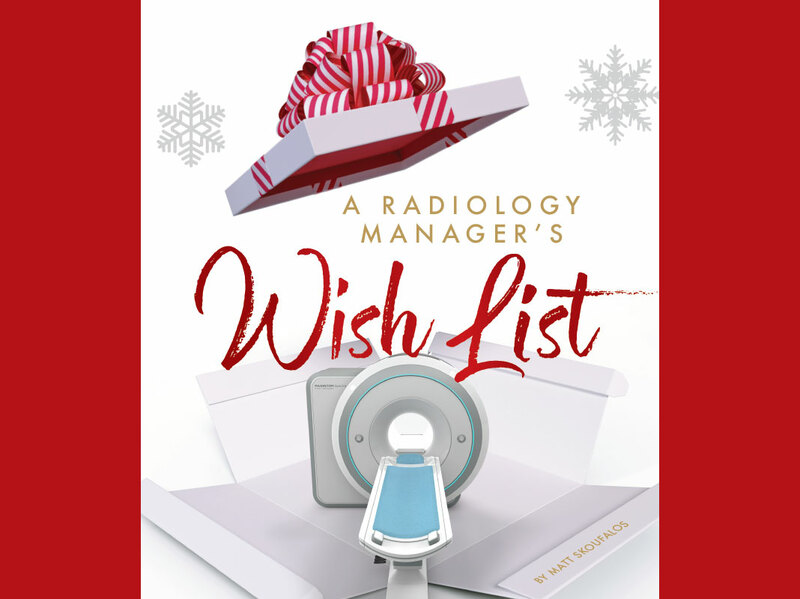 That’s why their wishlists would also include some way of improving inter-departmental communication and understanding of the roles and responsibilities of the imaging department as relates to caregiving and patient satisfaction. “In my 38 years, it’s gotten much better,” Ross said. “I have a great relationship with my ER department, and it wasn’t always like that. In my domain, I know what’s going on. A lot of nurses will come down and query my techs on different things. There’s still room for improvement on some of the physician’s part. Hatcher said that communication with physicians can be a challenge overall, not only for those reasons, but sometimes for more practical ones—like their physical whereabouts. Those delays can contribute to longer patient wait times, which ultimately increase the length of studies conducted, affecting patient satisfaction scores, and reimbursement rates. She would like help explaining the complexity of the job of the imaging department not only to physicians but to patients as well. “Trying to reach the ordering physician to pick their brain and educate them and clarify an order can be time-consuming, and you’re waiting,” Hatcher said. 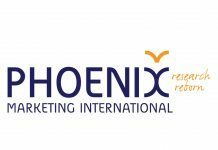 “It can be laborious, and everything is patient satisfaction today. “Everybody thinks that the scan is so fast, but everything you need to do before and after for that patient; the time does not change,” she said. “I don’t think the public realizes it’s about safety of the patient. All these things take time. It takes time to speak to the patient. You’re starting IVs, you’re calling floors, you’re calling radiologists. All these factors on both sides, it’s important. 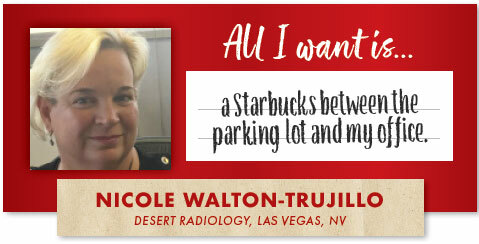 For Nicole Walton-Trujillo, Manager for Desert Radiology of Las Vegas, Nevada, her biggest needs center on staffing. Walton-Trujillo is responsible for overseeing 88 employees at nine Desert Radiology sites, including a floating pool of full-time employees who are scheduled at any of them on a given day. In just a month, her primary site alone sees more patients (380) than do most critical access hospitals. Even for someone who describes herself as “the queen of multitasking,” the personnel oversight duties of her position are intensely demanding. Walton-Trujillo describes Las Vegas as “a very well-populated small town,” and in addition to its general population, Desert Radiology provides imaging services for the NHL’s Golden Knights and student-athletes at the University of Nevada Las Vegas. To that end, the institution must obtain and maintain the latest equipment, and although it does just that, there’s significant wear and tear on a machine that performs a study every 15 minutes. 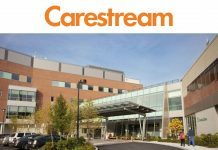 She credits her service provider with being “the key that keeps us running,” by performing service and preventive maintenance after-hours so as not to interrupt patient flow. Just as important to her operations is cross-departmental communication, and if Walton-Trujillo had a wishlist, it would include development of staffers’ soft skills to better align with organizational goals. Along those lines, Walton-Trujillo, like Ross and Hatcher, believes that more could be done to advance patient safety and priorities with patient-physician advocacy programs. She’d like to see more patient navigators sourced from an imaging background so they can understand physician orders and the studies to which they correlate. 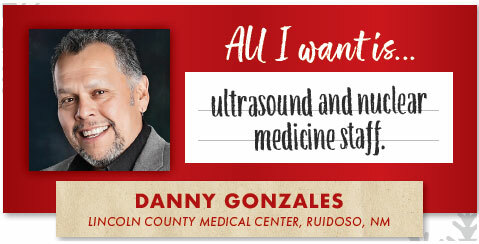 For Danny Gonzales, radiology manager at Lincoln County Medical Center in Ruidoso, New Mexico there’s not a whole lot of technology needs. The 25-bed, critical access center is in the process of constructing an entirely new facility. 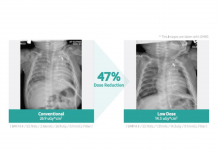 Primarily a rural radiology center, Lincoln County Medical Center is updating all its equipment and moving to a completely digital radiography system, bringing its MRI in-house and beginning to offer nuclear medicine services in 2019. That new hardware will play a vital role in the financial well-being of the new facility by helping avoid reimbursement rate cuts as it goes 100-percent digital, he said. Yet despite the advantages of all-new equipment on the horizon, Gonzales’ biggest challenge is always going to be hiring. The site is located in the tall pines of New Mexico, in a resort community of about 12,000 people that can boom to 35,000 in season. Although it’s a ski lodge in the winter and a horse farm in the summer, trying to find technologists for whom those interests are a match is a case-by-case candidate search. The closest urban centers are Roswell or Alamagordo, and although Lincoln County draws patients from there for its top-flight imaging services, they’re still some 70 miles away. Even for Gonzales, who commutes from Carlsbad to work every week, the shift in altitude from 3,200 feet to 7,000 is a commitment. Gonzales also knows that he’s in an enviable position as compared with other rural radiology managers. 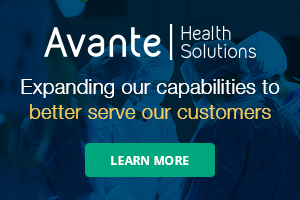 For facilities that don’t have the resources or wherewithal to upgrade their equipment as his has done, he emphasizes clear lines of communication with management, clinical staff, and everyone under his direct supervision.